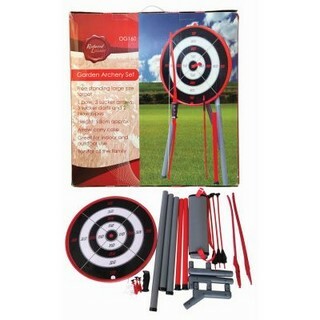 A classic game that tests your hand to eye co-ordination this outdoor game makes for great entertainment at summer garden parties for adults and children alike. 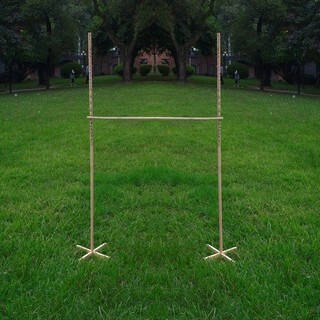 The game is made from collapsible wooden parts and the rope quoits. 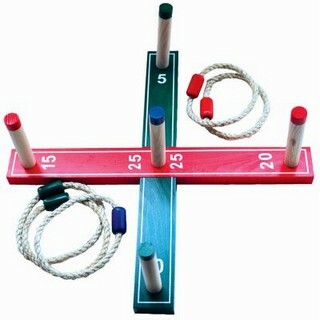 The aim of the game is to throw the five quoits onto a peg without missing. It is believed that the game of Rope Quoits has a history dating back to the 15th century. It was played extensively in Britain and was introduced by early settlers to Australia and played at many mining centres.